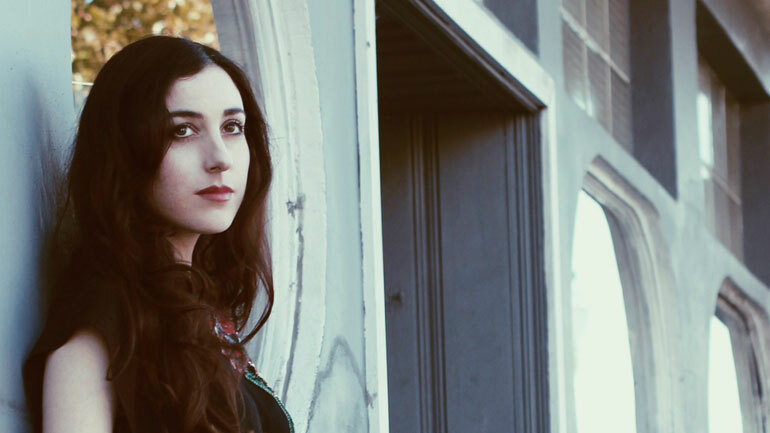 MARISSA NADLER wastes no time in cutting close to the bone on July, her latest album and first for her new North American label, Sacred Bones. Nadler lays the listener — and herself — on the line with July, her sixth full-length album in nearly a decade; it floats freely in the pop cosmos somewhere between gauzy shoegaze, unvarnished folk, and even a hint of metal’s doom-and-gloom spirit. 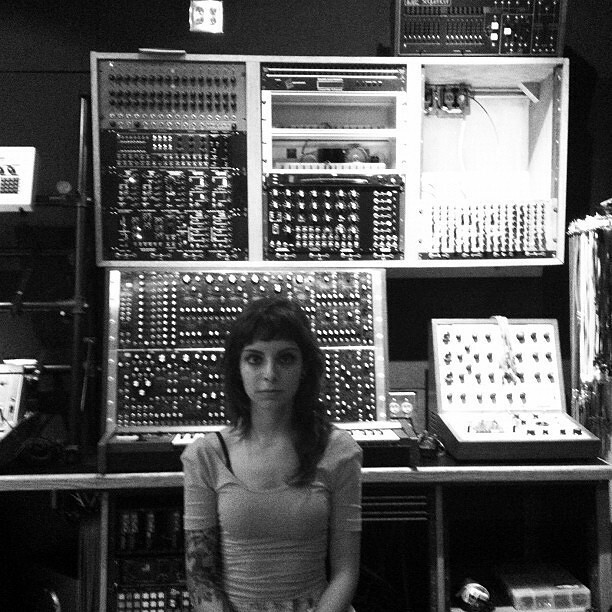 Recorded at Seattle’s Avast Studio, the album pairs Nadler for the first time with producer Randall Dunn (Earth, Sunn O))), Wolves in the Throne Room). Dunn matches Nadler’s darkness by creating a multi-colored sonic palette that infuses new dimensions into her songs. Eyvind Kang’s strings, Steve Moore’s synths, and Phil Wandscher’s guitar lines escalate the whole affair to a panoramic level of beautiful, eerie wonder. July is the kind of release that reminds you why NPR counts Nadler’s songwriting as so “revered among an assortment of tastemakers.” This is a singular achievement for the artist, a record she couldn’t have made earlier in her career because, as every songwriter knows, she didn’t just write these songs: she lived them. DANE WATERS is one of Louisville’s brightest musical talents. As a member of SAPAT and SOFTCHEQUE, she displays an impeccable melodic sensibility, and has a voice so wonderfully haunting, it sends chills down your spine. 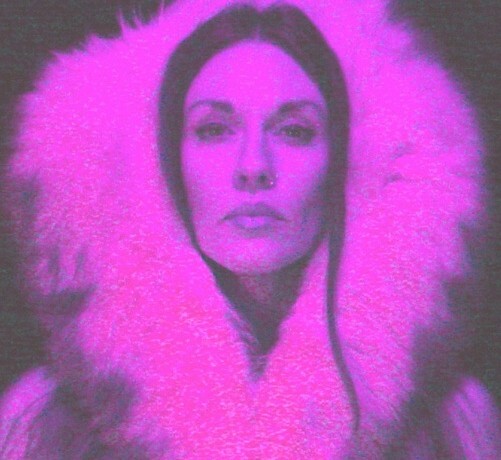 TALsounds is Canada-born, Chicago-based experimental musician Natalie Chami. In her solo performances, vocal loops and drifting tones of analog synths swell and accumulate across long sessions of drone. As part of duol’eternebre, or in collaboration with Chicago experimentalist Passerby, TAL’s sounds collude with glacial electronics and processed strings. In trio Good Willsmith, TAL’s arsenal of synths, oscillators and electronics collides with massive bass and looped guitar noise. When she’s not droning, TAL teaches music at Chicago High School for the Arts and in her private studio. To join our email list, send an email to louisvilleisdreamland@gmail.com. You can also like our Facebook page athttps://www.facebook.com/pages/The-New-Media-Project-at-Dreamland/720969334595217. Twitter:@DREAMLANDLouKy.